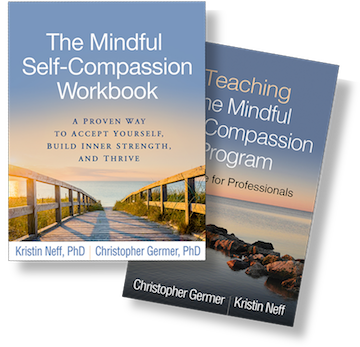 Mental health professionals: Sign up to receive e-alerts on Germer and Neff's Teaching the Mindful Self-Compassion Program: A Guide for Professionals, coming in 2019. Are you kinder to others than you are to yourself? More than a thousand research studies show the benefits of being a supportive friend to yourself, especially in times of need. This science-based workbook offers a step-by-step approach to breaking free of harsh self-judgments and impossible standards in order to cultivate emotional well-being. 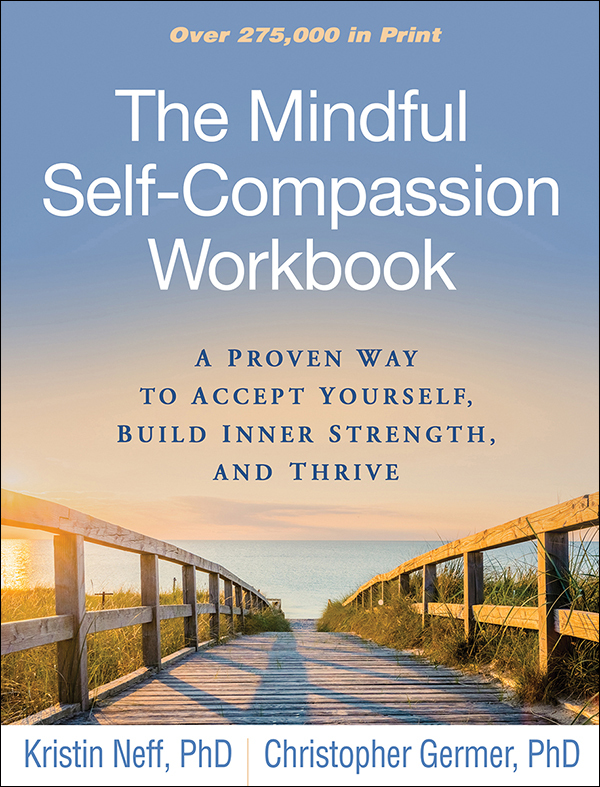 In a convenient large-size format, the book is based on the authors' groundbreaking eight-week Mindful Self-Compassion (MSC) program, which has helped tens of thousands of people worldwide. It is packed with guided meditations (with audio downloads); informal practices to do anytime, anywhere; exercises; and vivid stories of people using the techniques to address relationship stress, weight and body image issues, health concerns, anxiety, and other common problems. The seeds of self-compassion already lie within you—learn how you can uncover this powerful inner resource and transform your life.